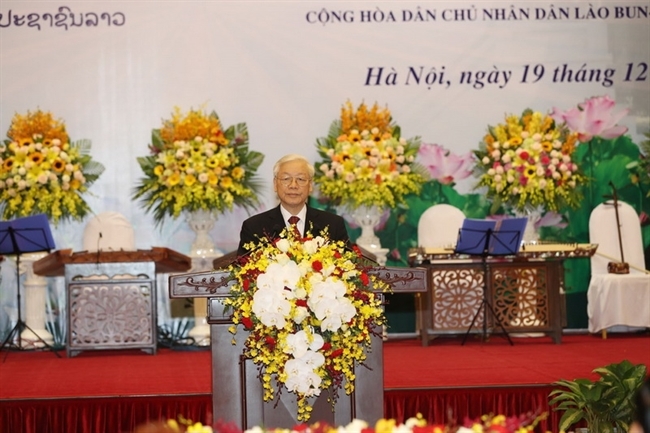 General Secretary of the Lao People’s Revolutionary Party (LPRP) and President of Laos Bounnhang Vorachith and the Lao high-ranking delegation left Nghe An province on December 21, wrapping up successfully the official friendly visit to Vietnam from December 19-21, at the invitation of Party General Secretary Nguyen Phu Trong and President Tran Dai Quang. 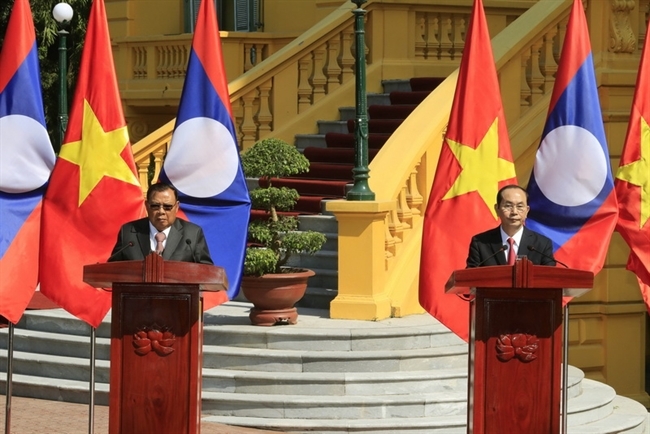 On the occasion, the two sides issued the Vietnam – Laos joint statement. 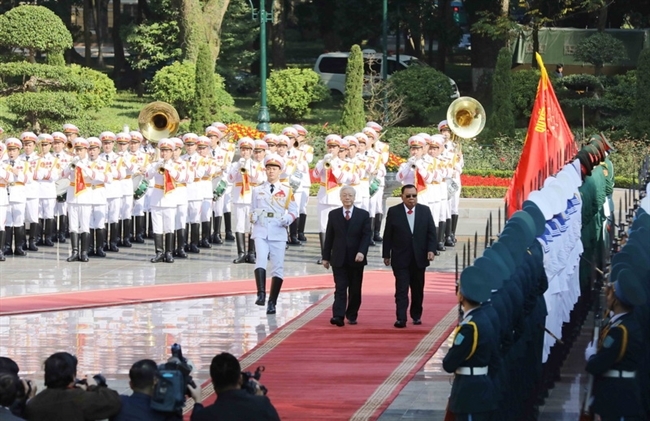 During his stay in Vietnam, the Lao leader held talks with Party General Secretary Nguyen Phu Trong and had a meeting with President Tran Dai Quang. 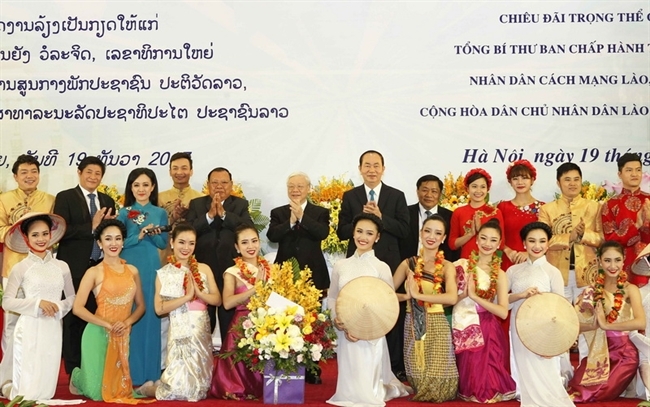 They together announced the ending of the Vietnam-Laos Friendship and Solidarity Year 2017. 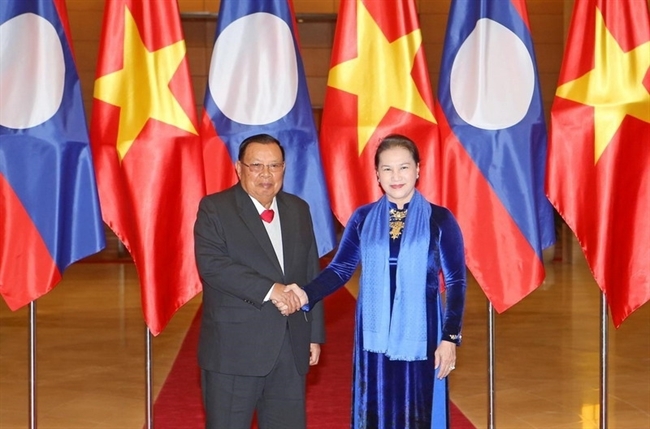 Lao Party General Secretary and President Bounnhang Vorachith also met Prime Minister Nguyen Xuan Phuc, National Assembly Chairwoman Nguyen Thi Kim Ngan, and visited some former Party and State leaders of Vietnam. 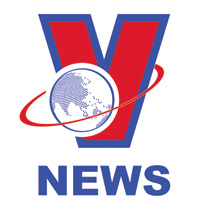 He hosted receptions for leaders of the Vietnam-Laos Friendship Association and Vietnamese former voluntary soldiers and experts in Laos, Vietnamese youngsters, and Lao students in Vietnam. 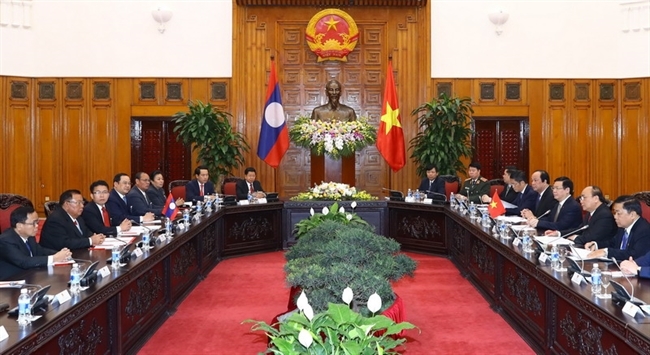 The leader also visited some economic and cultural facilities of Hanoi, Nghe An and the Military Zone 4 Headquarters. 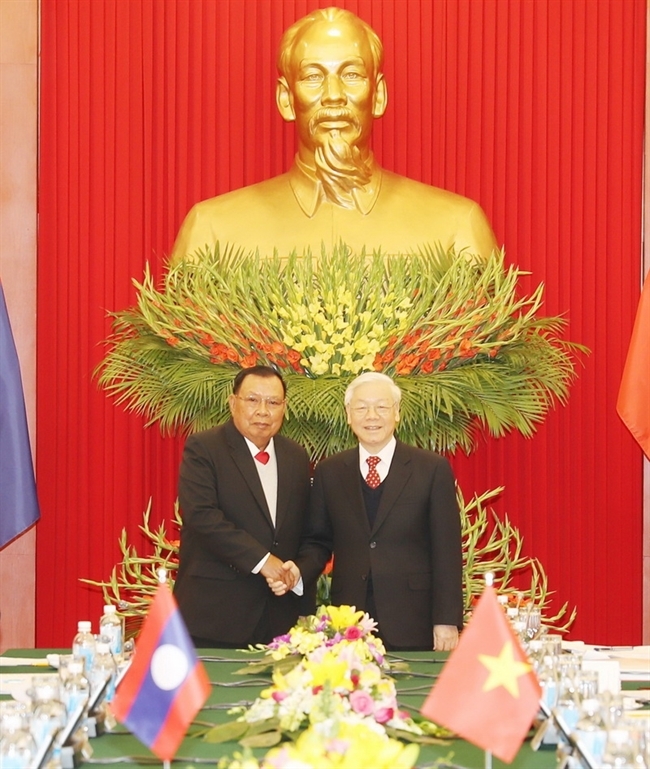 Party General Secretary Nguyen Phu Trong receives Lao Party General Secretary and President Bounnhang Vorachith. hosted a banquet in Hanoi to welcome the Lao leader during his official friendly visit to Vietnam. 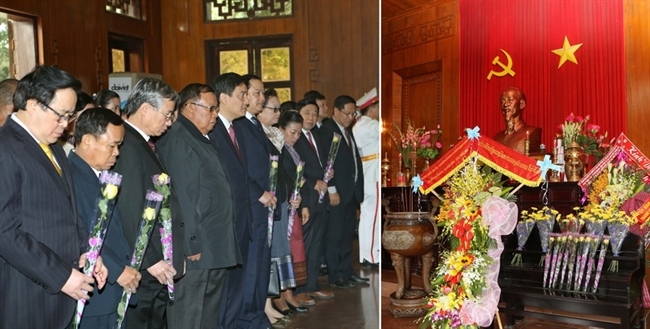 The Lao Party chief and the Lao high-ranking delegation laid flowers at the Martyrs’ Monument in Hanoi and paid tribute to President Ho Chi Minh at the late leader's mausoleum as well as the Kim Lien Historical Relic Site in Nghe An’s Nam Dan district. 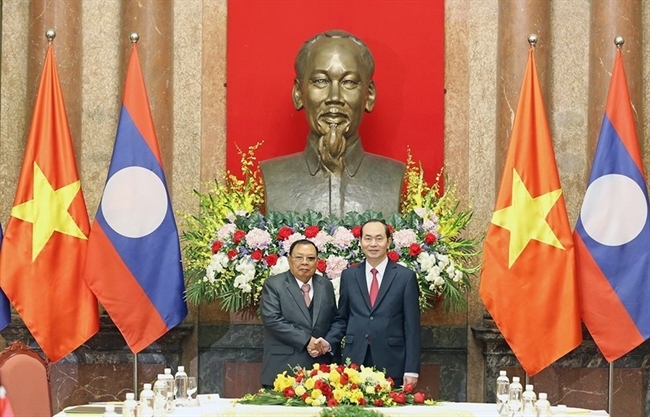 55 years ago, after the Geneva Accord on Laos was signed, Vietnam and Laos agreed to establish diplomatic relations on September 5, 1962, opening a new chapter in the cause of consolidating and developing bilateral relations. 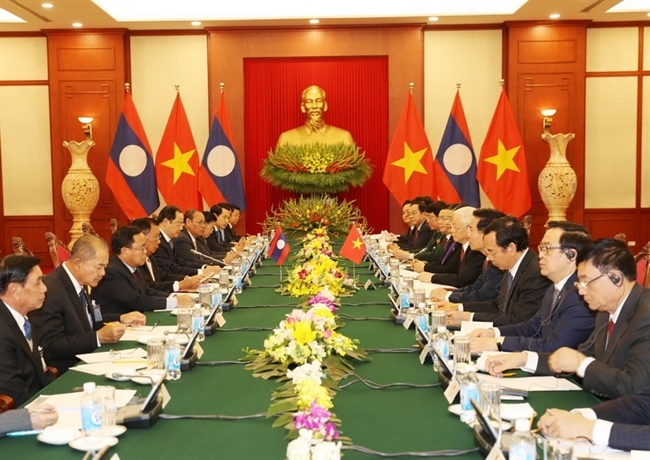 At the meetings, the two sides confirmed to continue to inherit and promote the tradition to protect and develop the special solidarity and comprehensive cooperation between the two Parties, State and people, considering it as a matter of vital importance to the future of the two nations, and for the prosperity and happiness of the people of the two countries, and for peace, stability, cooperation and development in the region and the world. 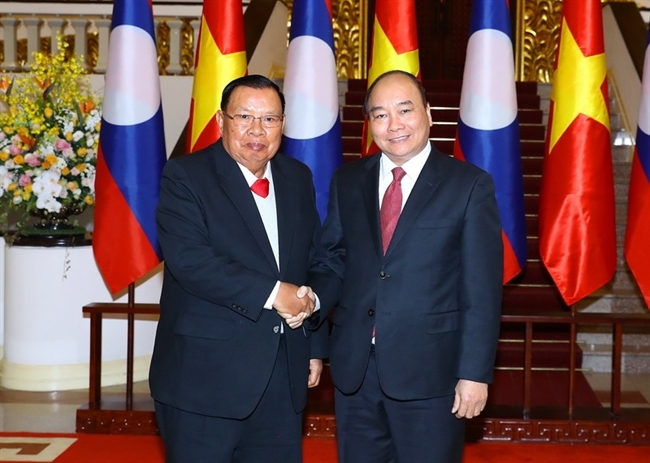 President Tran Dai Quang has a meeting with Lao Party General Secretary and President Bounnhang Vorachith. The two sides agreed on orientations and measures to continue boosting bilateral relations and working closely together to effectively implement agreements between the two countries. They will maintain regular meetings between Party and State leaders, while enhancing the effectiveness of bilateral cooperation mechanisms and expanding partnership as well as fostering relations between ministries, organisations and localities of both sides. 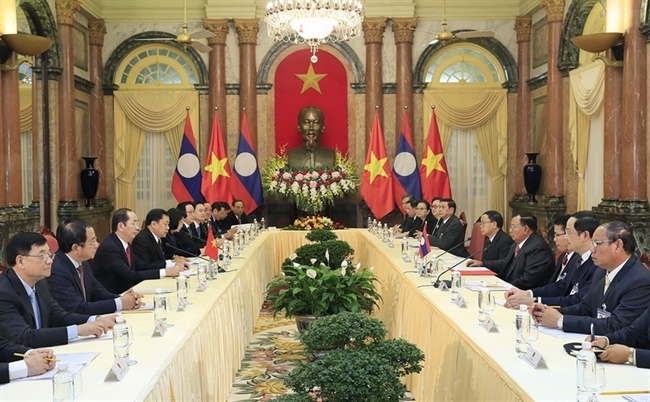 Vietnam and Laos will also enhance commnications, especially among youngsters, on the special ties of the two countries. The two sides agreed to improve the effectiveness of cooperation in economy, investment, trade, culture, education and training, health care and science-technology, as well as defence and security, while supporting citizens of each other. They also highlighted the need to maintain peace, stability, security and safety in the East Sea. 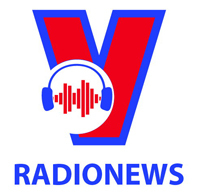 The two countries will also increase their cooperation at regional and international forums. 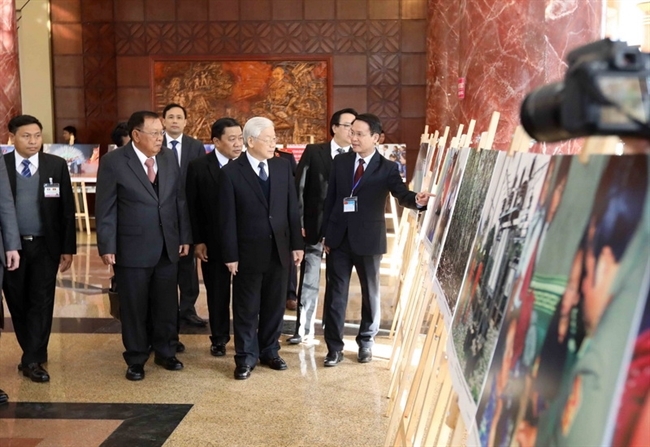 The two Party chiefs visit the photo exhibition on the special solidarity of Vietnam and Laos in Hanoi. The Lao Party chief visits the Kim Lien Historical Relic Site in Nam Dan district, Nghe An province.